alaTest has collected and analyzed 29 reviews of Krups Nespresso XN101140. The average rating for this product is 5.0/5, compared to an average rating of 4.4/5 for other products in the same category for all reviews. People really like the size and maintenance. The price and design are also mentioned favorably. Opinions are divided on the noise. We analyzed user and expert ratings, product age and more factors. Compared to other products in the same category the Krups Nespresso XN101140 is awarded an overall alaScore™ of 89/100 = Very good quality. Really good coffee machine. And the milk frother. So glad I bought it. I have put off buying one of these machines simply because of the cost...how silly am l,should have bought one years ago!! I bought this to replace a bigger coffee machine which we rarely use because it's fiddly and difficult to clean. 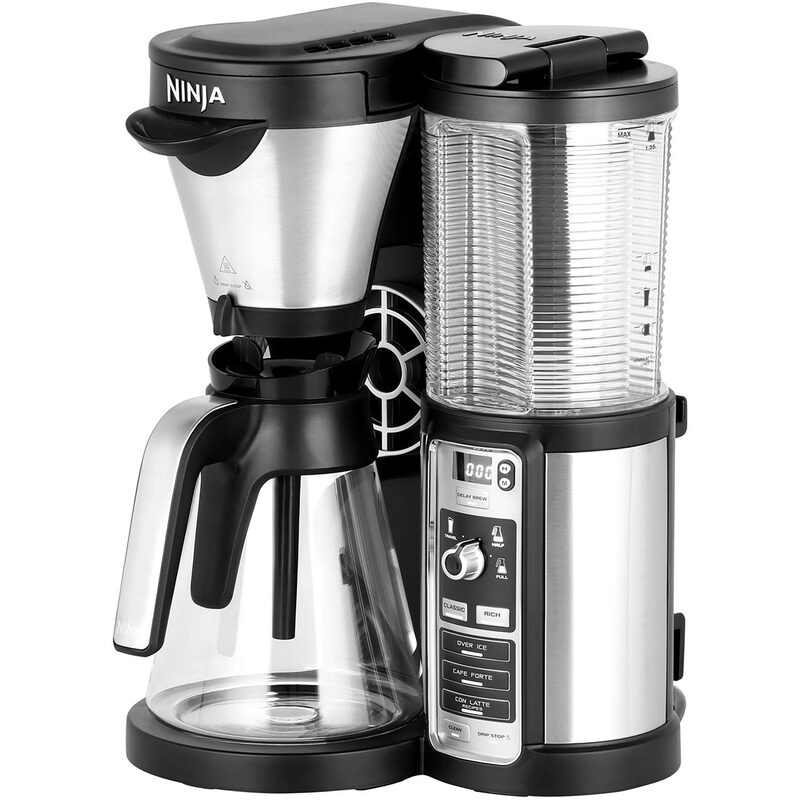 This definitely fits the bill - very simple to use, easy to clean, delicious coffee. If you like good coffee you will love this. Bought this after listening to my hairdresser go on about her machine. I have to agree with her lovely coffee, great selection of coffee pods, and the milk frother is the icing on the cake.